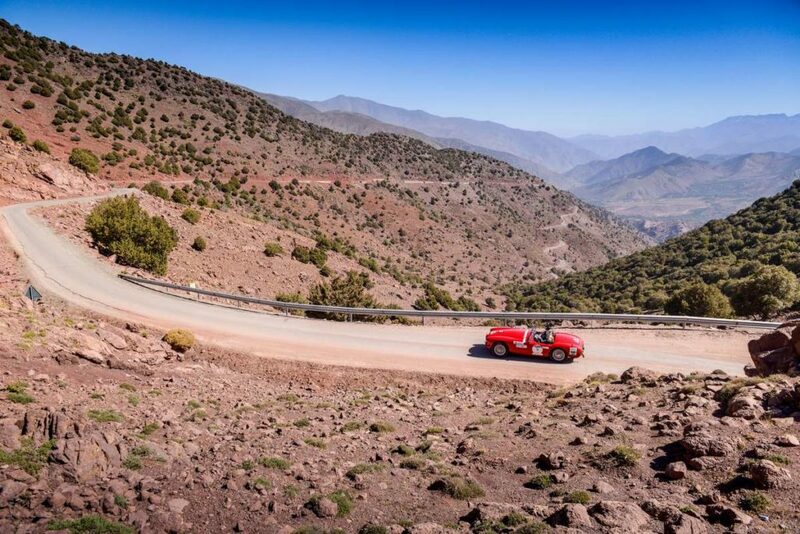 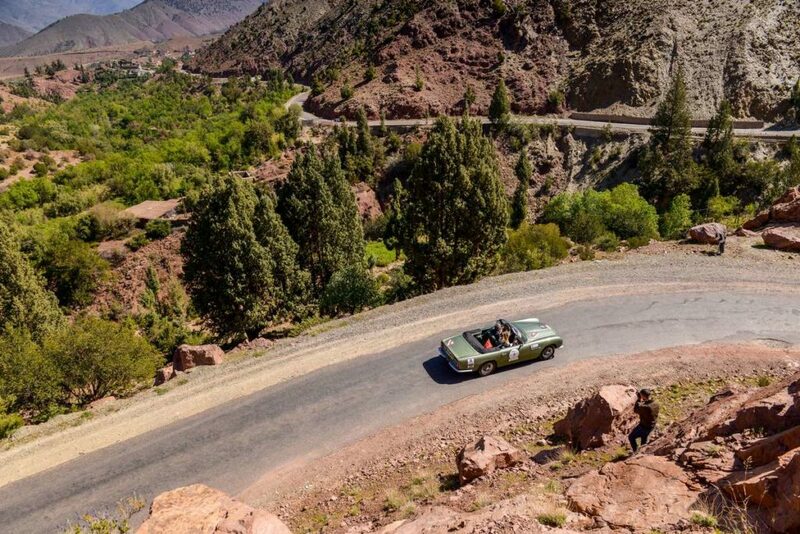 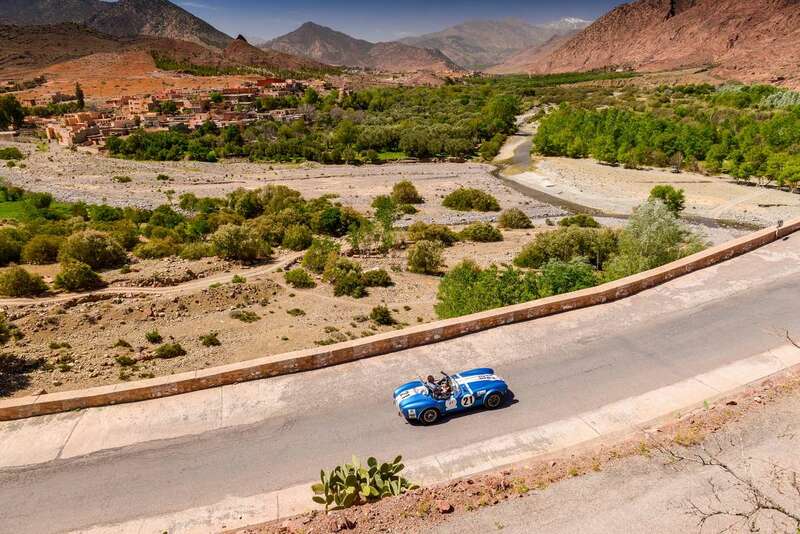 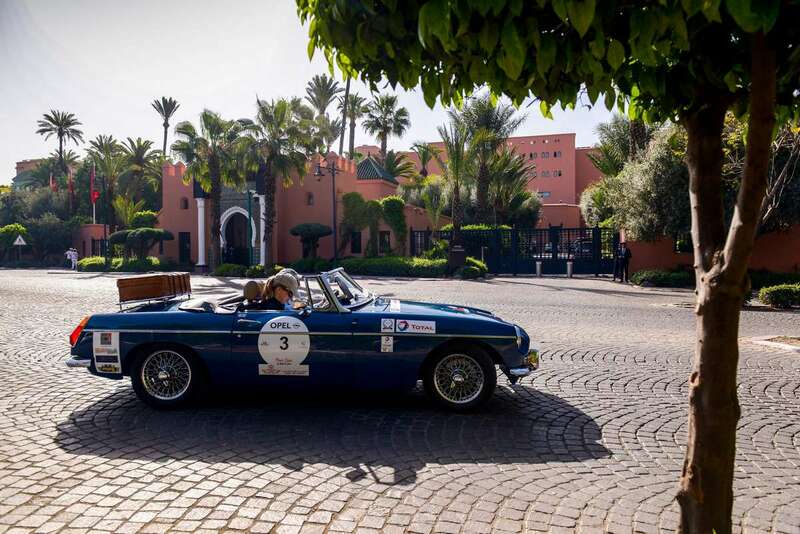 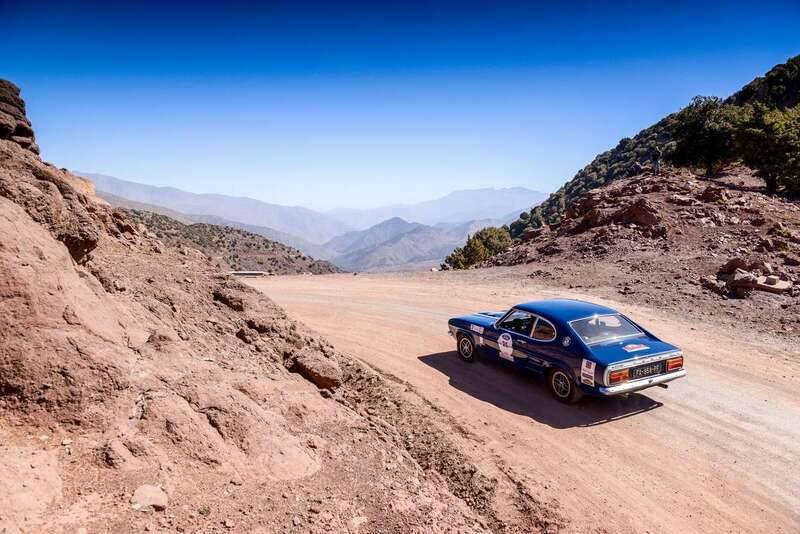 A band new itinerary of six stages in a great loop from Marrakech to Marrakech, offering two stays in La Mamounia, twenty regularity tests and shortened stages for more time dedicated to leisure. 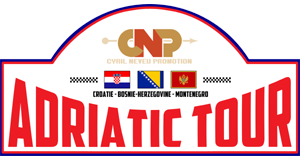 My latest creation, to discover the treasures of the Adriatic and the wonders of Croatia, Bosnia-Herzegovina and Montenegro, all along a journey of five stages drawn in these unknown lands between Split, Duborvonik, Kolasin and Kotor. 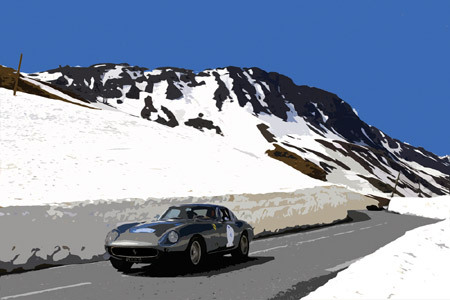 After stopping in Italy last year, we still offer two “major” lakes: Lake Geneva and Lake Annecy. Between gymkhanas and playful events, you will have to climb more than twenty passes of the Route des Grandes Alpes. 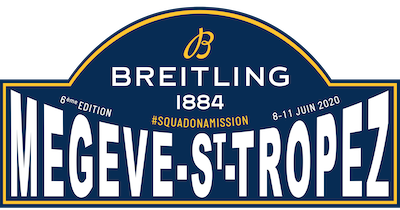 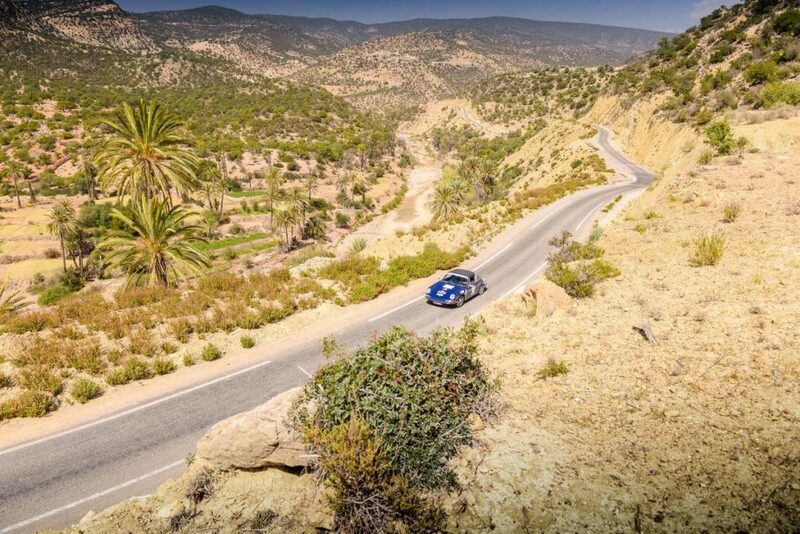 The journey will take place in Spain, from the Basque Country (San Sebastian) to the Costa Brava (Cadaqués), for a great crossing of the Pyrenees still combining discovery and opportunity to drive on a famous racing circuit, the one of Navarra. 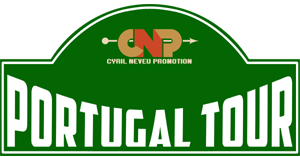 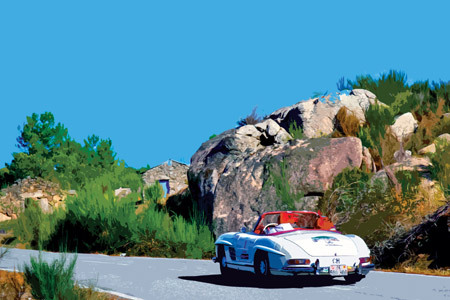 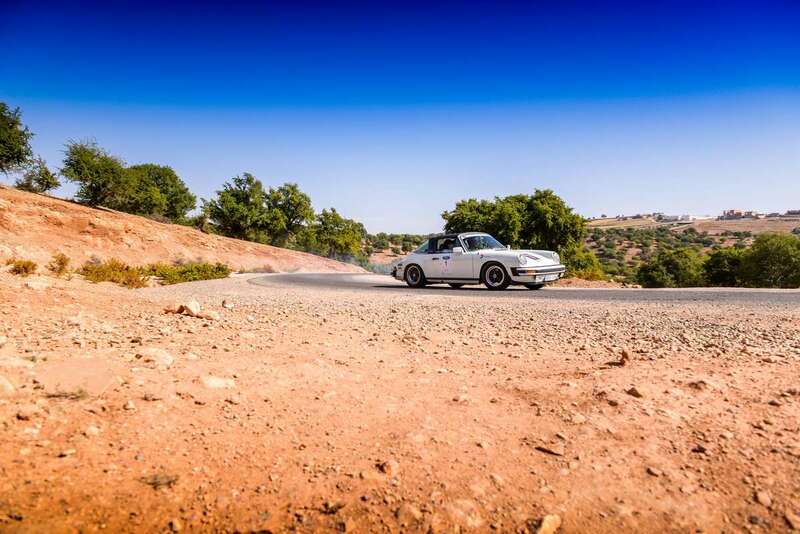 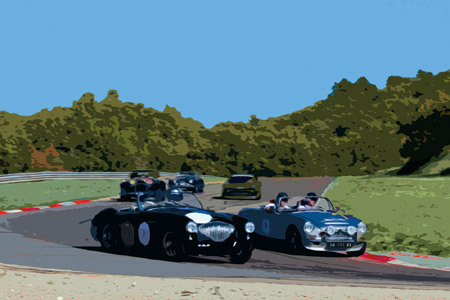 An appointment combining a touristic trip and cultural stages in the heart of the most beautiful sites, the event will take place from South to North of the country, with a start in Algarve to reach Douro Valley in Porto, with a nice selection of regularity tests. 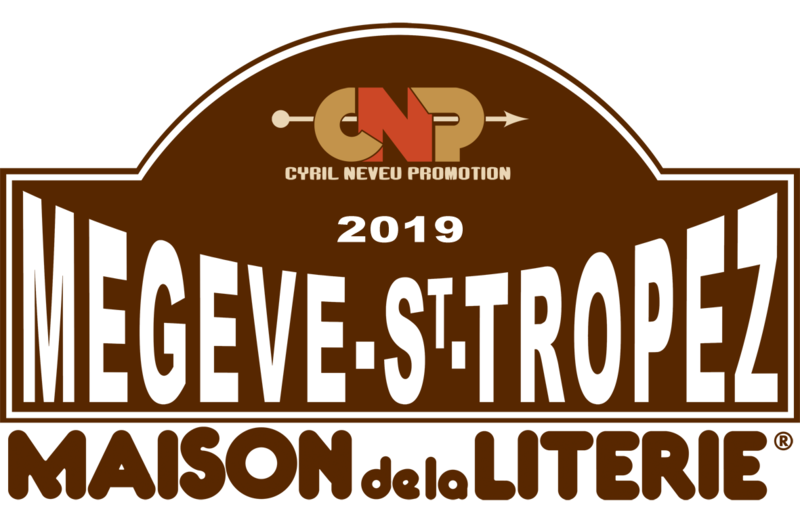 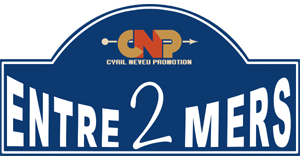 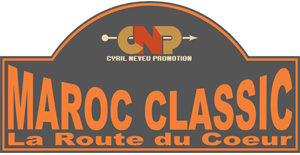 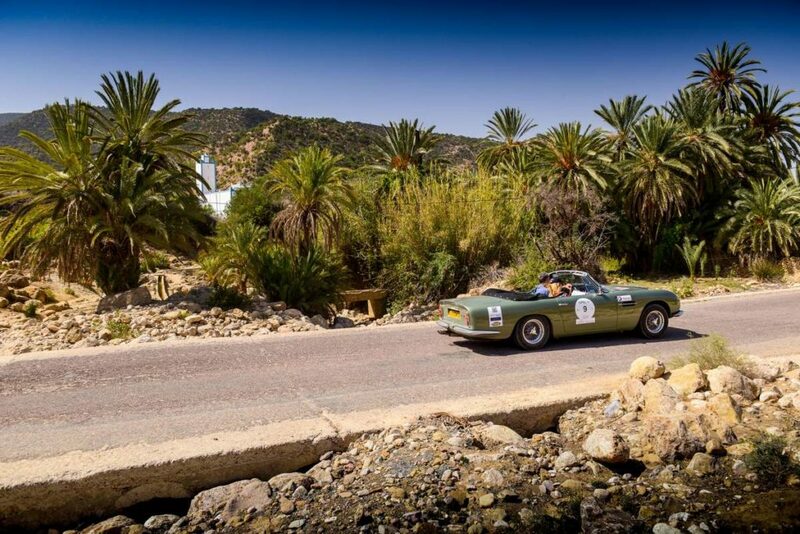 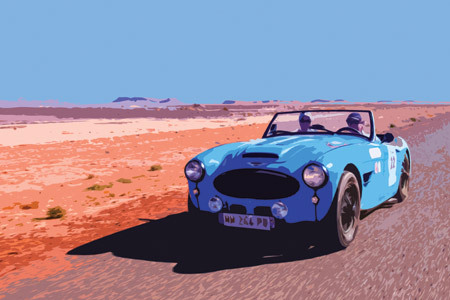 CNP is 20 years of experience in organizing World Class raid rallies amongst them Optic 2000 Tunisia and Maroc Classic. 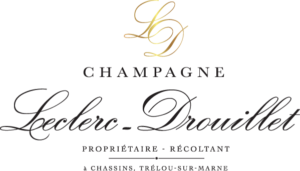 He created in 1987 with J.Ch Pelletier N.P.O. 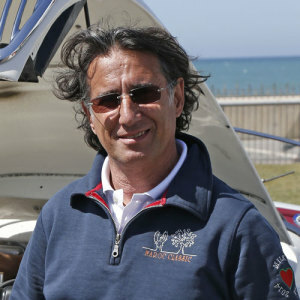 (Neveu Pelletier Organisation) and became Chairman until 2008. 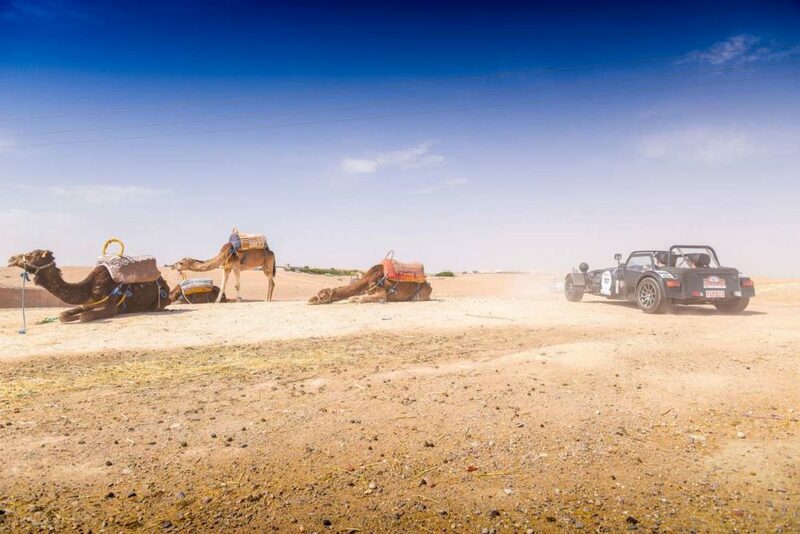 Together they organized for twenty years two rounds of the World Rally Raid Cup in Tunisia and Morocco, developing sponsorship and communication, propelling mediatically these motorsport at international level. 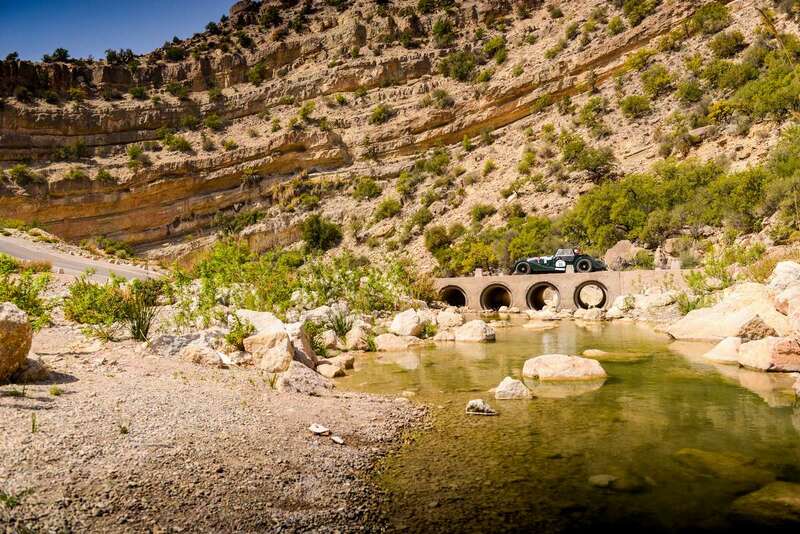 Manager of Leo Adventure Park located in Orléans, multi-activities park: tree climbing, paintball, water park since 2011, Cyril Neveu resume Maroc Classic Rally in 2013 with the ambition to propose to those who have passion for fine engineering, magic and secret roads of Morocco new enthusiasms.